Research suggests that over 190,000 Migraine attacks occur every day in the UK and over 60,000 people suffer from Cluster Headaches, a rare condition with attacks described as “the worst pain imaginable”. Oxygen Therapy provides a level of drug-free relief with no side effects and is commonly used in hospital emergency rooms to stabilise Migraine and Cluster Headache patients before administrating medication. While it is still unknown why pure Oxygen can help with these conditions, it is thought that it constricts the blood vessels, relieving some of the pain. Research also shows an increased blood flow in the brain in both Cluster and Migraine Headaches. 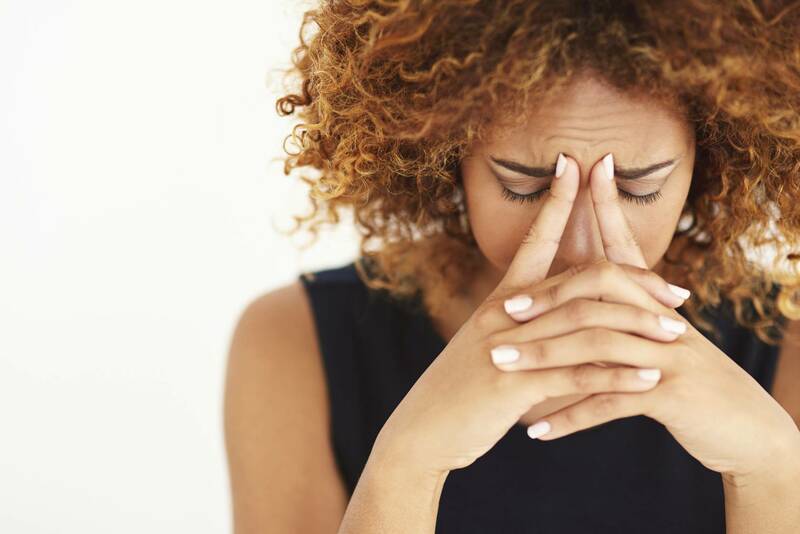 Although both headaches do not have the same degree of increased flow, it has been shown that Oxygen causes a marked decrease in cerebral blood flow, which could be responsible for the reduced feelings of pain. Boost Oxygen users have added Boost to their ‘migraine attack packs’ as using our portable lightweight 95% pure Oxygen helps to reduce the nausea and feelings of anxiety experienced during an attack. Boost Oxygen also aids relaxation while waiting for acute migraine treatments to work.